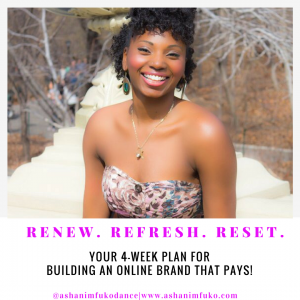 Learn How To Build an Online Brand That Is Purposeful, Powerful, and Profitable! 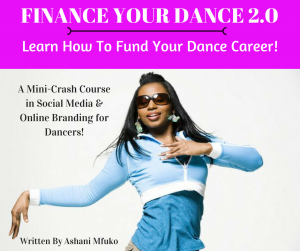 Dancers, Learn How To Fund Your Dance Career, and Build an Online Brand That Is Purposeful, Powerful, and Profitable! 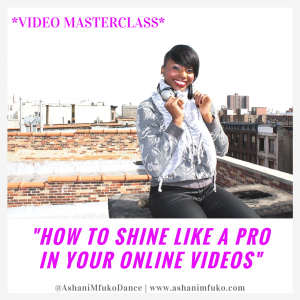 Learn how to look and sound professional, eloquent, energetic, yet naturally you, in your online videos! 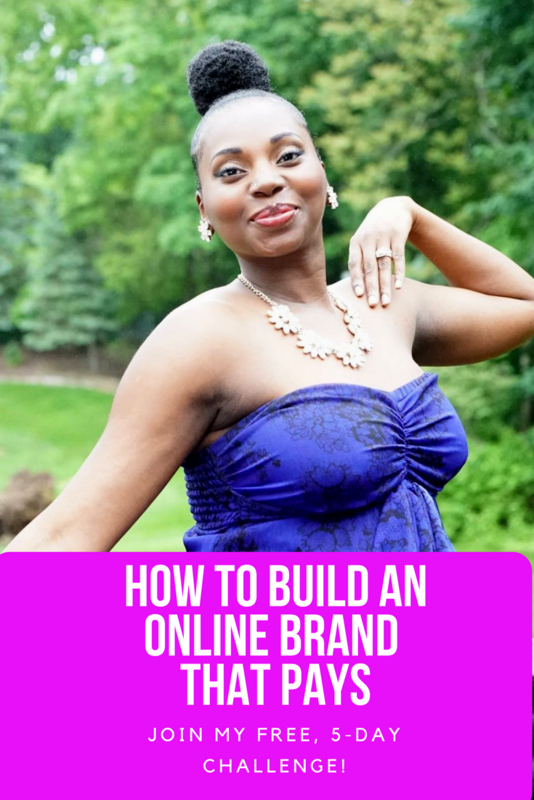 If you’d like to learn more about how to grow a profitable brand online using videos, CLICK HERE (or on the photo), to take my online video master class! 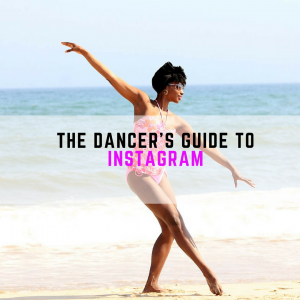 If you’d like to learn more about how to grow a profitable online brand through Instagram (and not just gain random followers), CLICK HERE (or on the photo) to purchase my, “Dancer’s Guide To Instagram”.